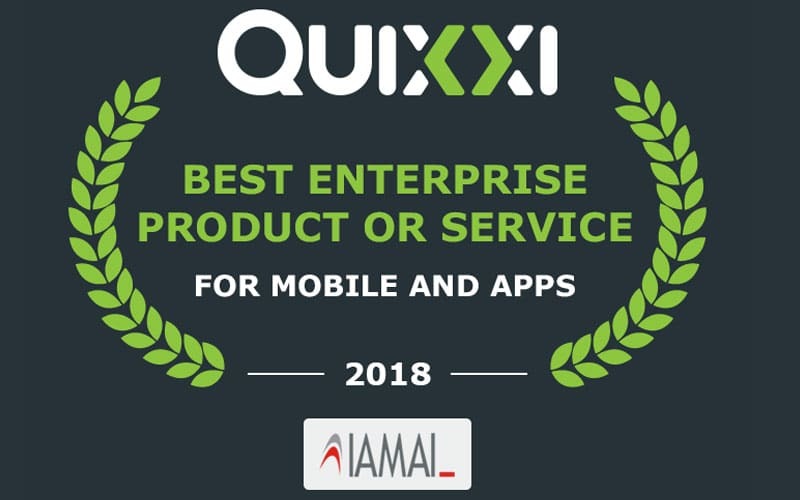 Why Your Mobile Apps Need Quixxi Security? 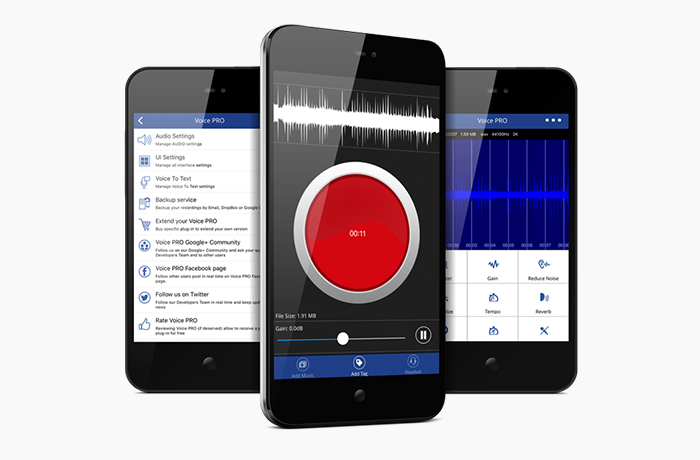 Quixxi Security assesses applications so you understand what vulnerabilities they have. 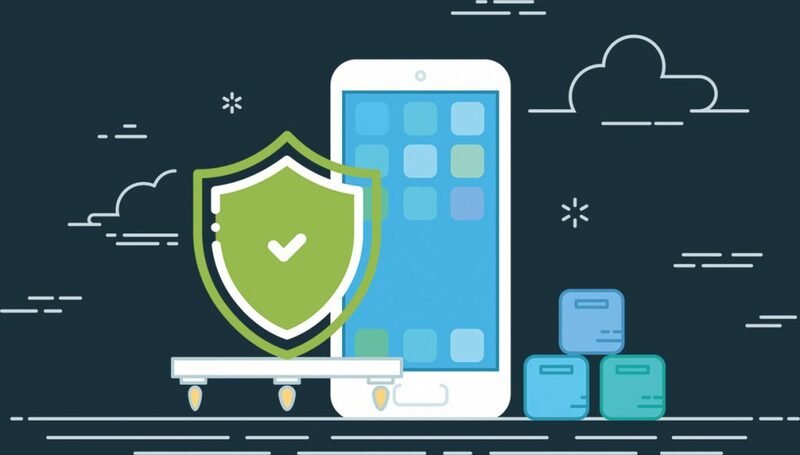 It allows you to conduct penetration testing of apps and puts a secure encryption wrapper around applications so malware can’t access them or the data they handle. So, while your applications work as intended, unauthorised access to them is prevented as they remain almost invisible to malicious software.